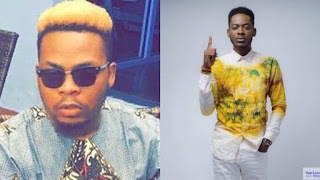 Nigerian singer, Adekunle Gold in a new interview, talked about his former music label, YBNL and how fellow singer, Olamide changed his life. 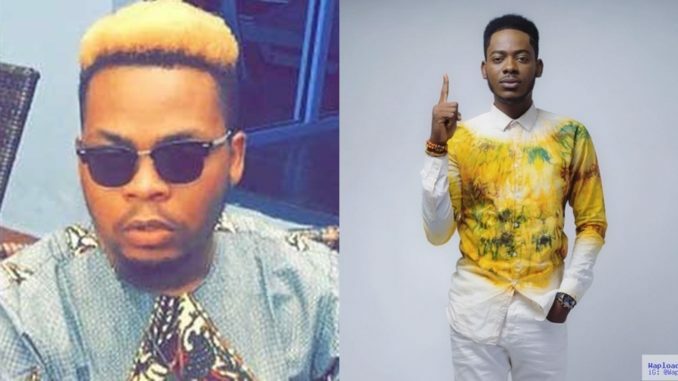 The urban life singer who quit his job as a graphic designer to focus on music, revealed that his first trip outside the shores of the country was thanks to Olamide. When asked on the project he is currently working on, the singer said a new sophomore album is in the works and is slated for release first quarter of 2018.